Prices starting at just $95 a month! Callaway Irrigation Company will spread decorative rock around your property for prices starting as low as $25 per ton! You can supply the rock, or you can order it through us. 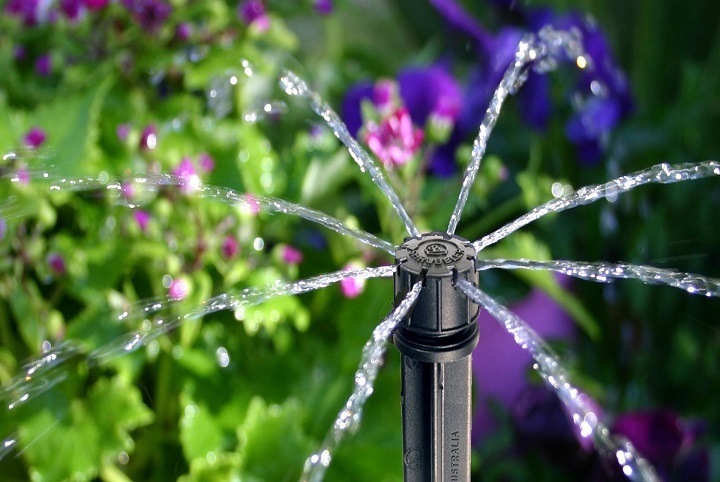 Callaway Irrigation Company will come by weekly to take care of both your yard & pool. 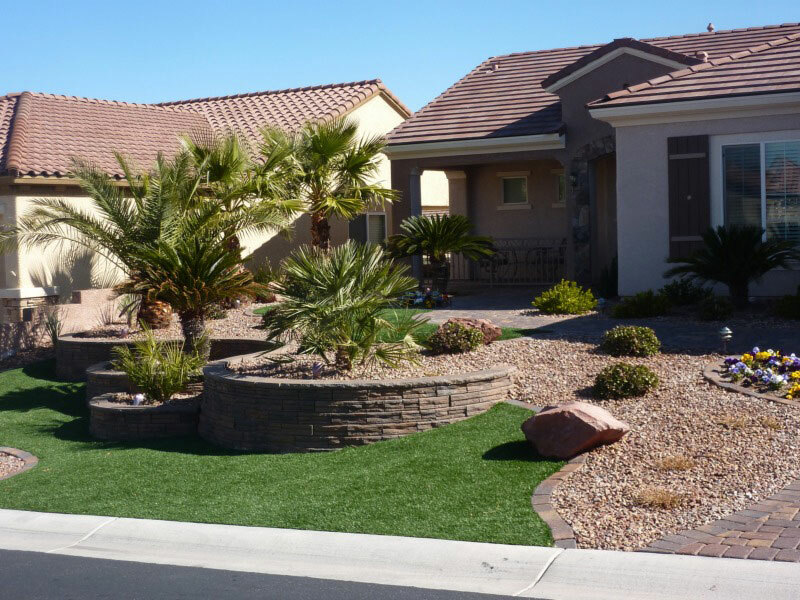 This way the outside of your home is almost completely our responsibility! Take it easy, and let us handle it! 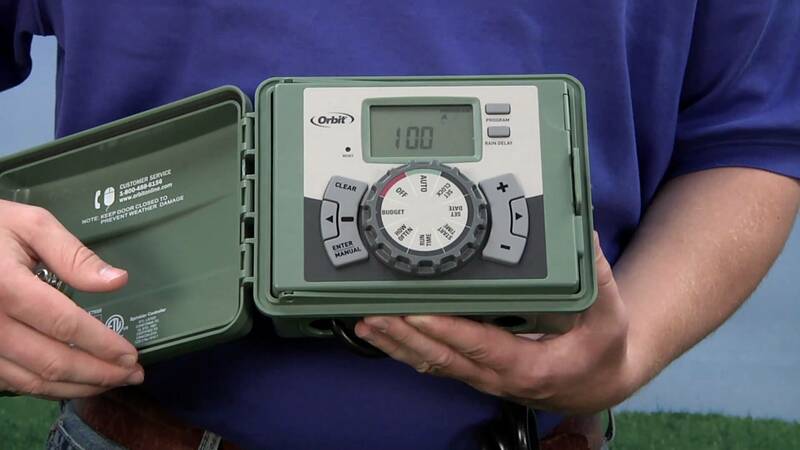 When you hire Callaway Irrigation Company to install your new home sprinkler system, you can feel confident in your purchase. 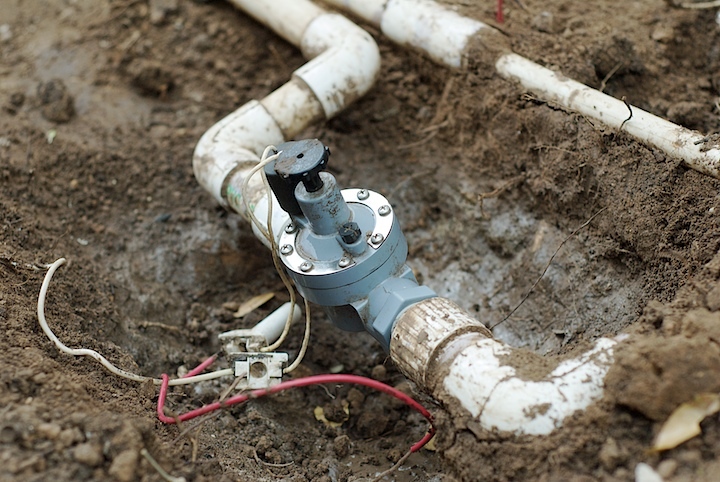 If you choose to have a new Poly-Vinyl Chloride (PVC) sprinkler system installed we will fully guarantee every aspect of the system for 3 years (certain restrictions apply - see contract for details). Callaway Irrigation Company installs only the best sprinkler parts. 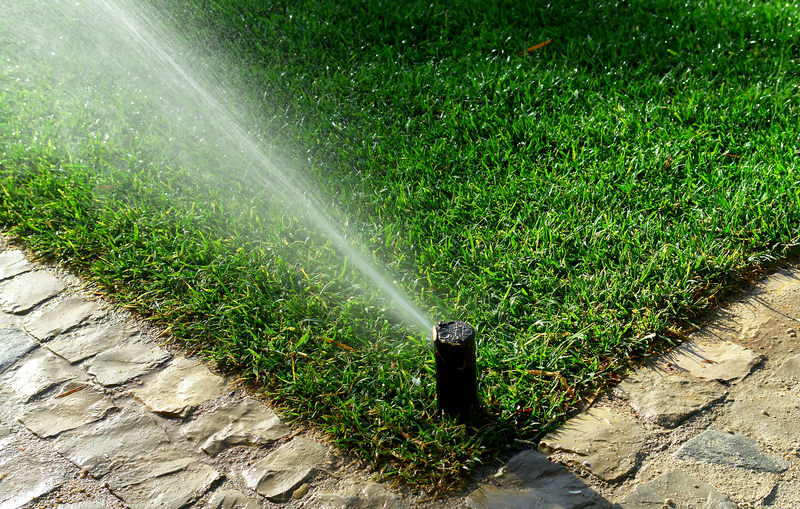 We use brands known through the sprinkler industry to be the best and most reliable like; Irritrol, Hunter, Rainbird and Orbit. We will stand behind these parts for a full year from the installation date.